We are excited about this impressive one-person handmade canoe recently donated to our upcoming June Gala & Benefit Auction. 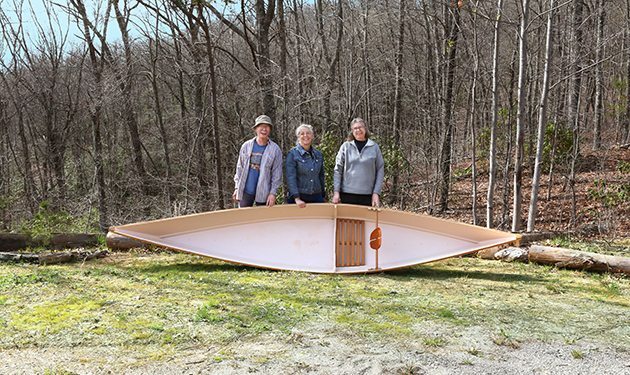 A collaborative effort, the canoe was started by Pam Howard in a Woodworking class, “Build a Canoe in a Week” taught by Dana Hatheway. Pam was only able to attend the class for three days, so the canoe remained unfinished. Recently, with Pam’s blessings, Lillian Gantsoudes and Dana finished it and donated it to our June Gala & Benefit Auction. Thanks to them for the generous donation! We hope that you will consider donating an item for our June Gala & Benefit Auction. Craft items and art are essential elements of our auctions, but we also accept a wide variety of other items such as private art lessons, instruments, vacation home stays, frequent flyer miles and more. However you choose to support your School, you are helping us provide joyful and creative learning experiences for thousands of students. To donate an item, please download and fill out the Auction Donation Information Form and return it to the Folk School along with your piece. 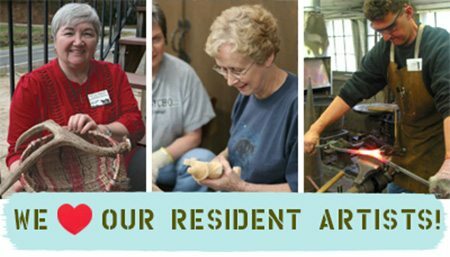 As has been our custom, we will recognize donating artists for their generous contribution with an invitation to participate in our annual Fireside Sale on Sunday, December 4, 10 a.m. – 5 p.m. 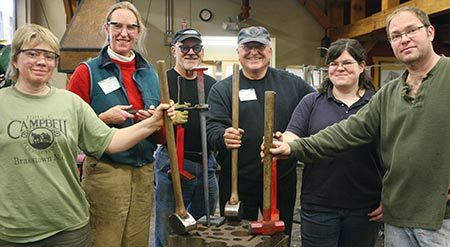 The John C. Campbell Folk School is a tax-exempt organization under Section 501(c)(3) of the Internal Revenue Code and all donations are fully tax-deductible to the extent allowable by law. 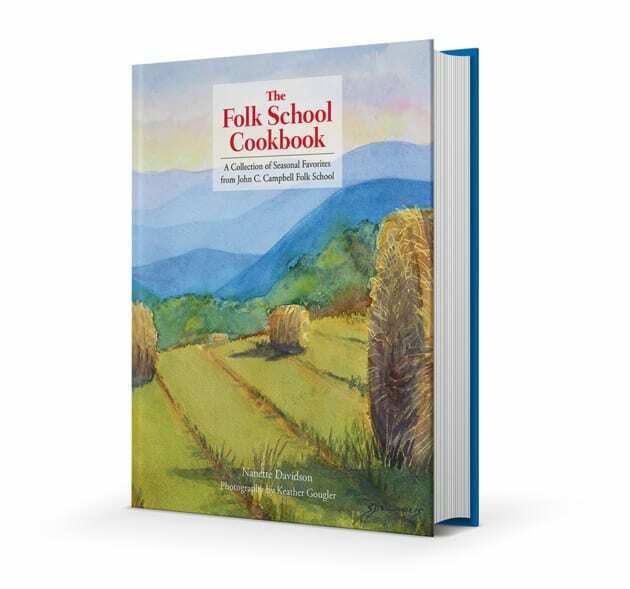 If you have any questions or concerns please contact Reed Caldwell at 828.837.2775 or reed@folkschool.org.